Wow…that’s really funny. So who won most of the time? You or the scorpions? Long before I was a Marine, I spent some time in AZ. My older brother and I were in grade school, I believe I was in third grade he was in fourth. 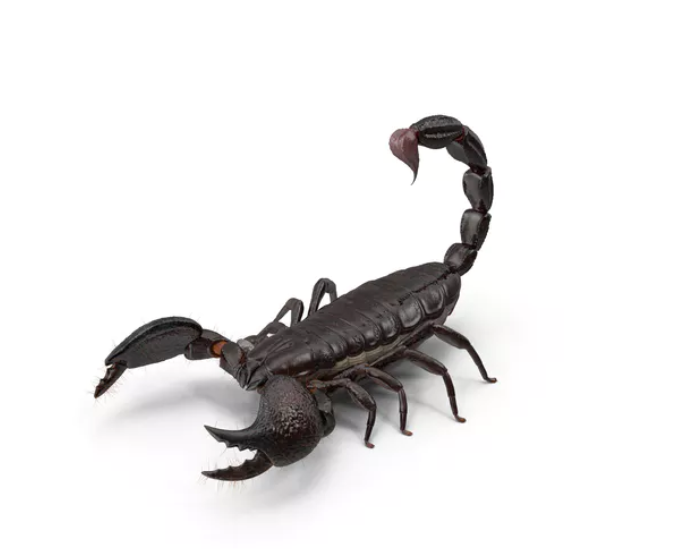 We used to catch scorpions in a mason jar, pop them in the freezer for a few seconds, pop their stingers off and walk around with them in our hands freaking people out. Mind you, I used to play with tarantula’s and snakes as well. (I am a female marine) who was married to a male marine while stationed at NAS NOLA. We used to catch vipers, keep them in containers, alive, take them to Baton Rouge to the University to have them “milked” for their venom. You need to get rid of the Nike branded products. An insult to all Marines! Wholeheartedly agree. Kaepernick doesn’t know the first thing about sacrifice!